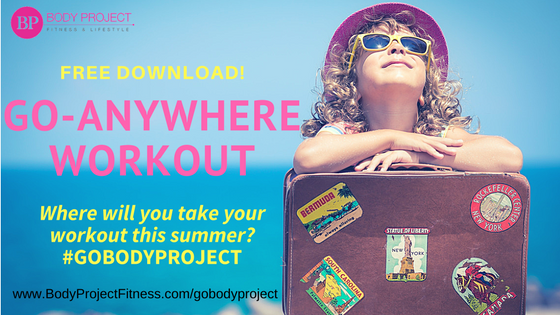 Download 6 FREE workouts…perfect for summer travel! WORKOUT: Snow Me What You Got! Don’t let a little snow derail the start of a great week! 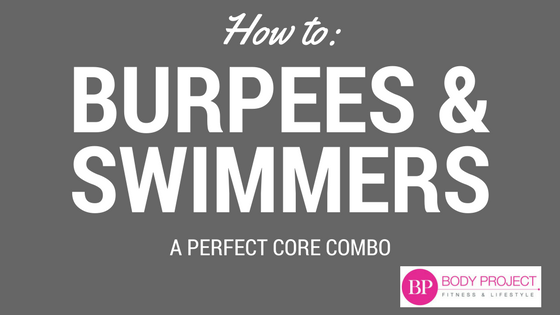 Here is a great workout you can do anywhere, anytime! New to Body Project? 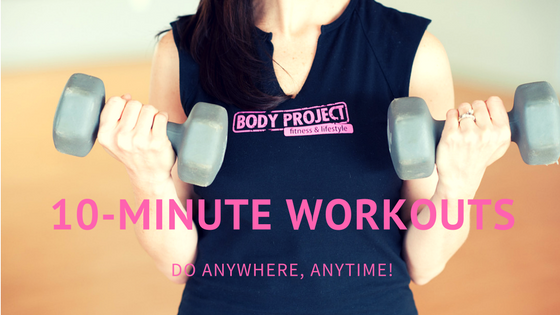 Get 7 days for only $17 to try out unlimited workout sessions!